Did you know that one in every 38 employees were apprehended for employee theft in 2015? That’s according to a US survey of 25 retail outlets. In Australia, the stats are not much better with employee theft being a major contributor to Australian retailers losing an estimated $2.7 billion a year through criminal activities and negligence. This startling statistic has risen steadily in the past few years and is estimated to cost organisations an average of 5% in revenue each year, with small businesses disproportionately affected. Preventing employee theft starts with the right recruitment process. 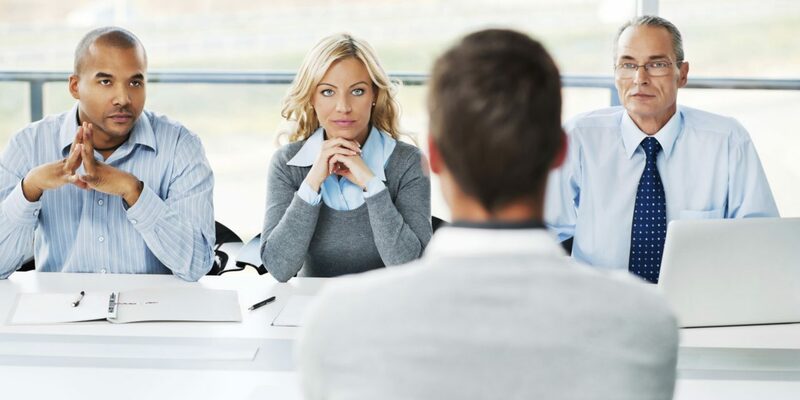 Past behaviour is often a good predictor of future behaviour, so it’s important to incorporate background checks and drug tests in the application process, especially if the applicant will be handling money or financial records. Also, be sure to check the references of your potential hires. Most employees don’t pay enough attention to this but one call can save you thousands. Within any organisation, it’s important to not only implement a Code of Ethics but also regularly educate employees about it. 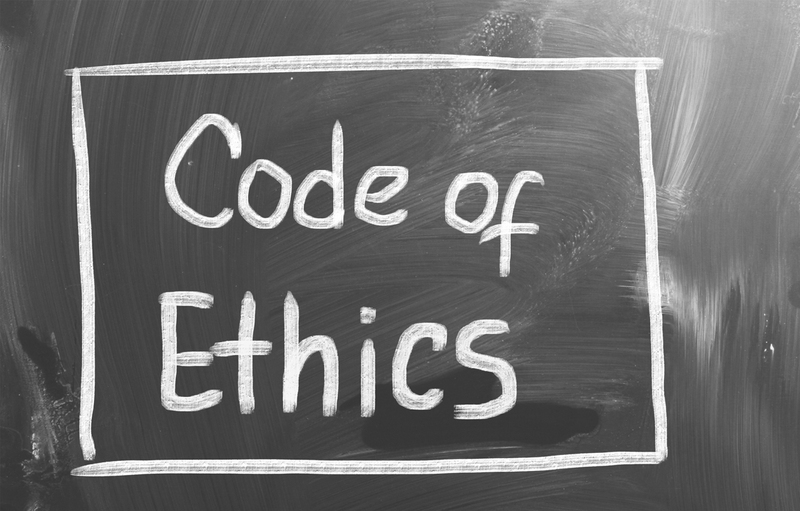 The Code of Ethics states the values and expectations for employees and lets them know what behaviours can lead to termination such as theft of company property. Segregation of duties: Different employees should handle different processes (payment, receipt, accounting, auditing, preparation of purchase order) to mitigate chances of committing employee theft. 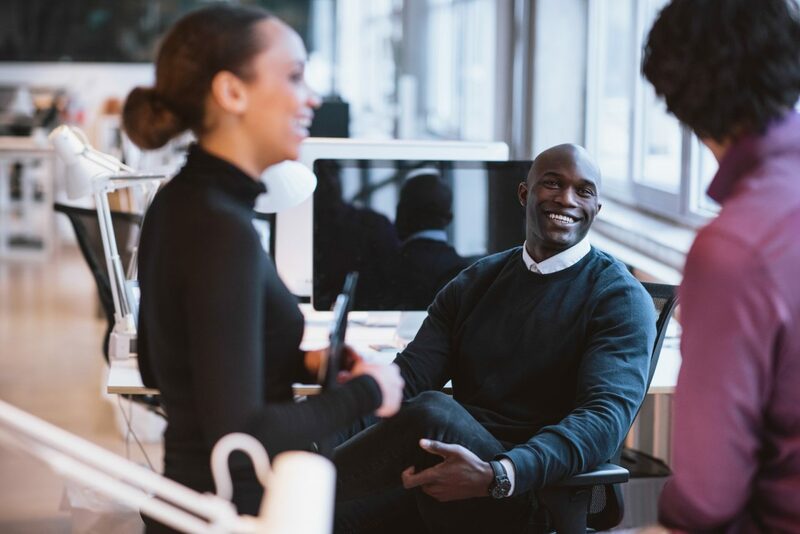 It’s a good idea to implement a buddy system to keep employees accountable for each other’s actions. 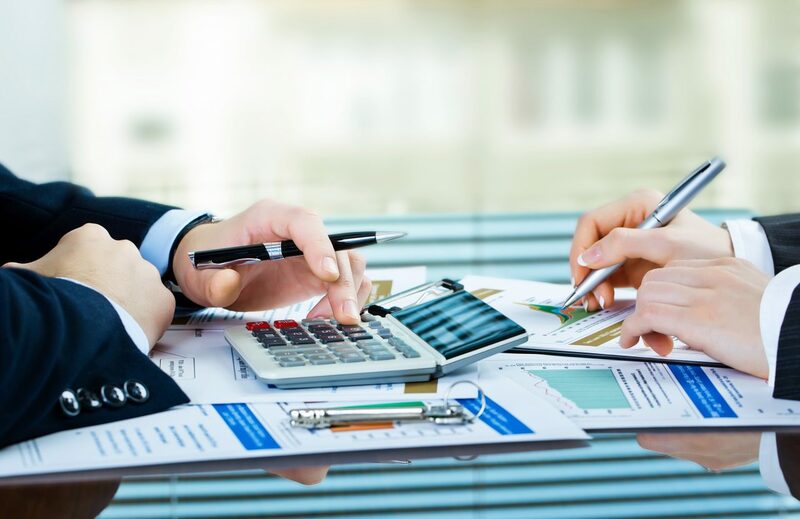 Formal and informal audits: Besides conducting formal external audits each year, it’s important to perform unscheduled informal audits to reveal any discrepancies in account balances or inventory. This will keep employees on their feet and reduce the likelihood of employee theft. Access controls: Be sure to use passwords, lockouts and electronic access logs to control access to different systems. This will keep unauthorised users out of the system and allows you to track usage of the system. Be sure to change passwords and entry codes periodically. Documentation: Use standardised documents such as pre-numbered business cheques, sales receipts, invoices, inventory receipts and travel expense reports. This will help you maintain consistency in your financial records, making it easier to review and identify discrepancies in time. Proper authorisation: Require authorisation for specific activities such as large payments and expenses. These clear lines of authority add a layer of responsibility to any internal control system and ensure the activity was seen and approved. A positive work environment with an open-door communication policy not only facilitates honesty but also helps reduce employee theft. The better your relationship with your employees, the harder it is for them to steal from you and your business. If you recognise any of these signs, be sure to handle these suspicions carefully. False accusations can not only hurt the relationship between you and your employees but may also land you in legal trouble. Cameras allow you to track the activity of employees. They also act as a deterrent to theft. Be sure to monitor storage rooms, loading areas, dumpsters and POS systems with visible HD security cameras so that you can clearly identify employees and transactions. 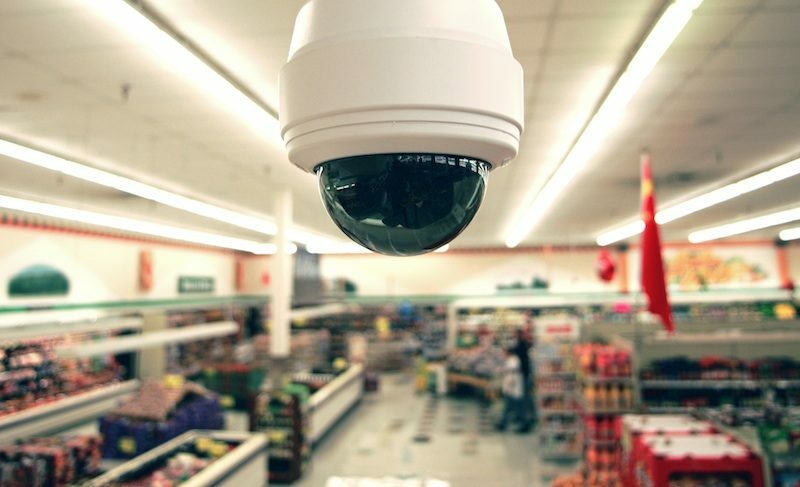 Security cameras can not only deter employee theft but can also help catch the culprit after it happens. 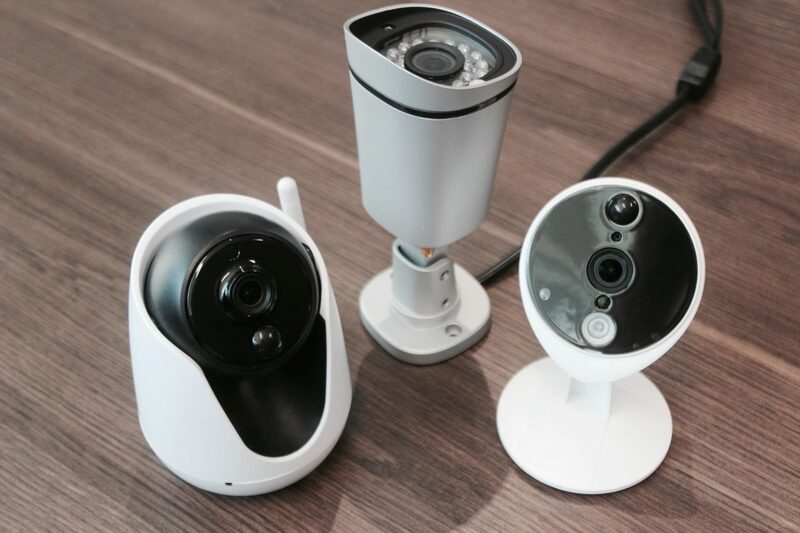 Be sure to install a security camera system with cloud storage so that you can still access and review your camera footage even if your cameras are compromised. To catch employees before they act, regularly review security camera footage to determine if there’s any suspicious activity, change passwords regularly and limit access to cameras. 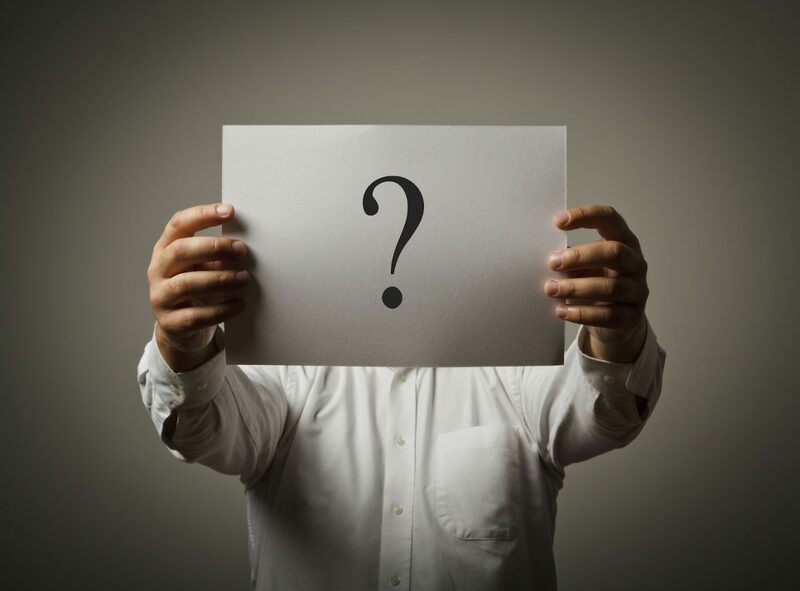 Did you know that it takes an average of 18 months before employers catch employees stealing? 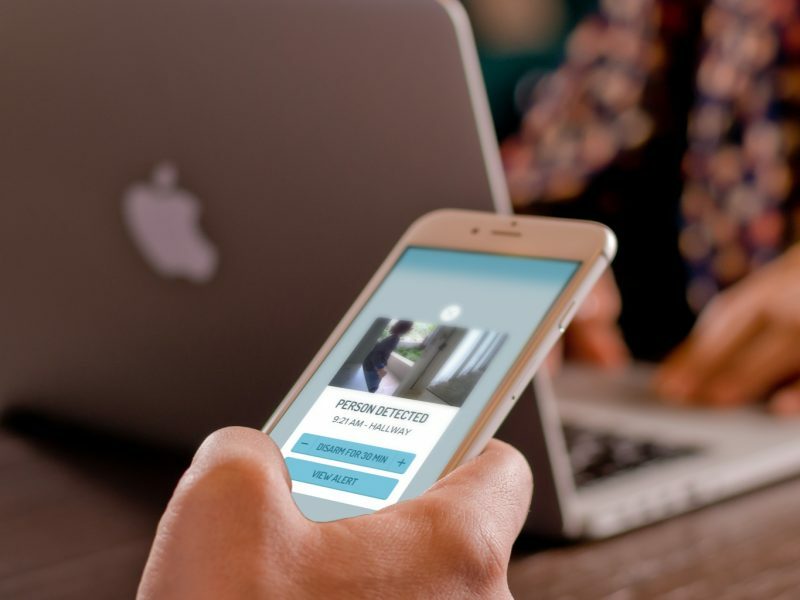 You can minimise this by providing a confidential way for employees to notify you of suspicious behaviour and offer a reward for information that leads to employee theft prevention. To do this, you can set up an email address, phone line or locked-box in the break room. Knowing that your fellow coworkers are watching is often a powerful deterrent for employee theft. Hopefully this blog post has helped you learn how to reduce and prevent employee theft. Remember that once you’ve implemented some of these systems, it’s crucial to follow up with reports and disciplinary rules and procedures. 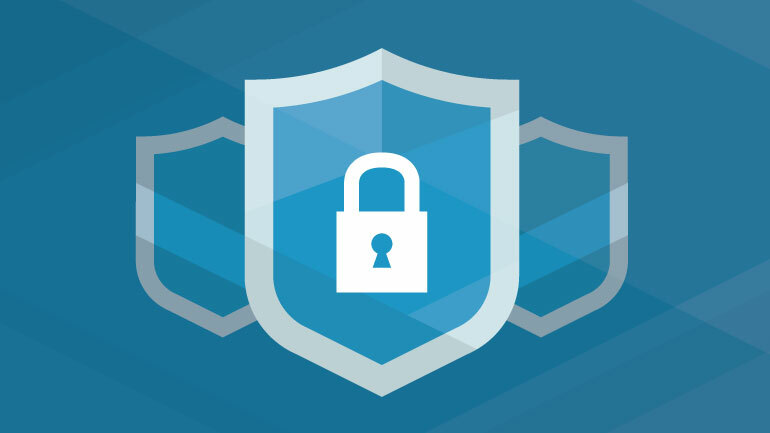 If you enjoyed this blog post on how to prevent employee theft and fraud, you might also be interested in Why Your Business Needs Security and How To Improve Workplace Security In 5 Easy Steps.